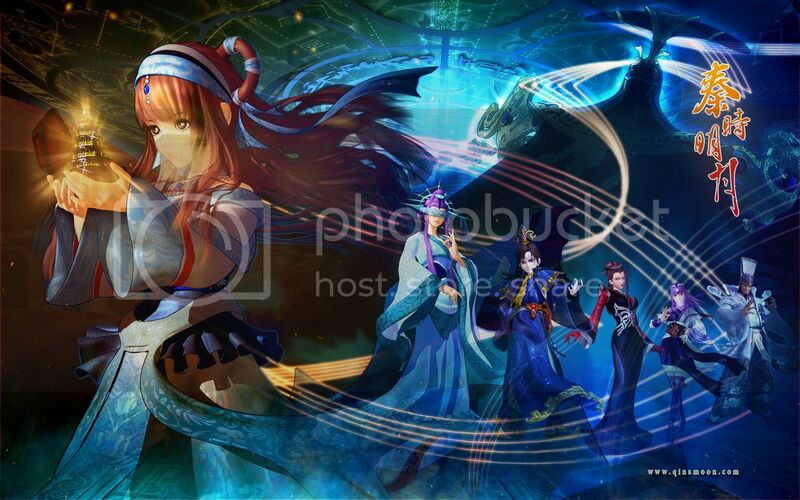 Ancient Chinese Series is a group dedicated to fans of Ancient Chinese Series/Wuxia/Animations or games set in Ancient China, including titles such as Xuan Yuan Sword, The Legend of Qin, Chinese Paladin, Condor Heroes triology, Three Kingdoms and other popular titles. We welcome fanarts related to any Ancient Series. Latest news, articles, screenshots, recaps, MVs, reviews, cosplay, fanarts, songs, fansubs and more. 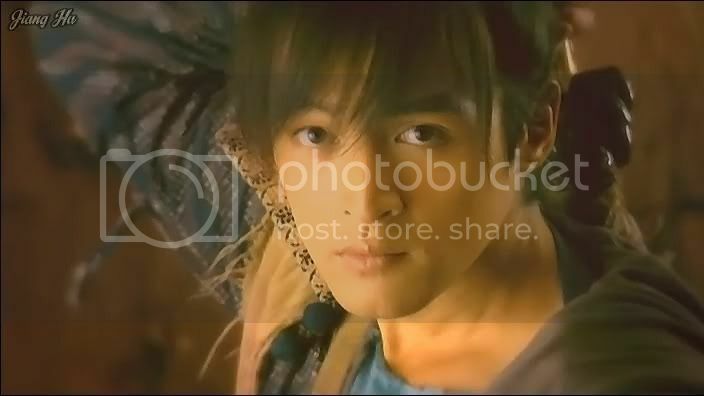 Ancient Chinese Series forum discussion and downloads. As I got into Chinese Paladin another thing about wuxia that struck me was the strength of the female characters. The roles of females in wuxia aren’t the typical damsel in distress or overcompensating tough girl. 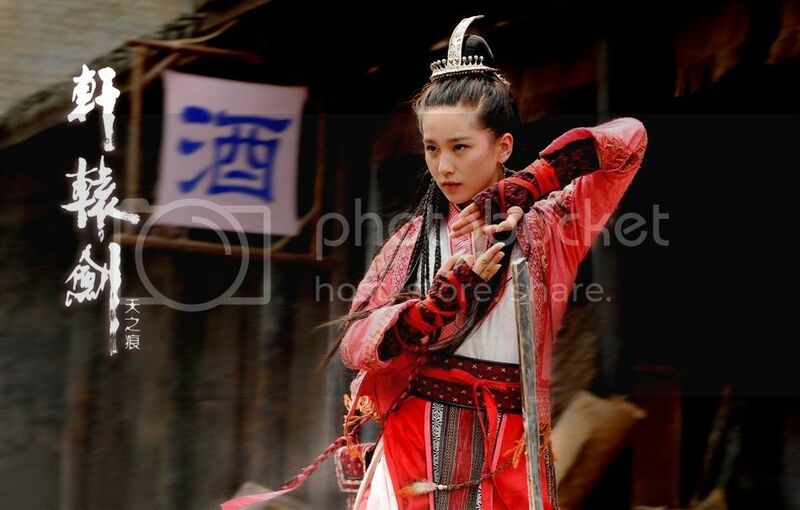 The females in wuxia are capable and complex, with their own foibles and power…actresses in Hollywood would kill for these kinds of roles and in wuxia they seem commonplace. 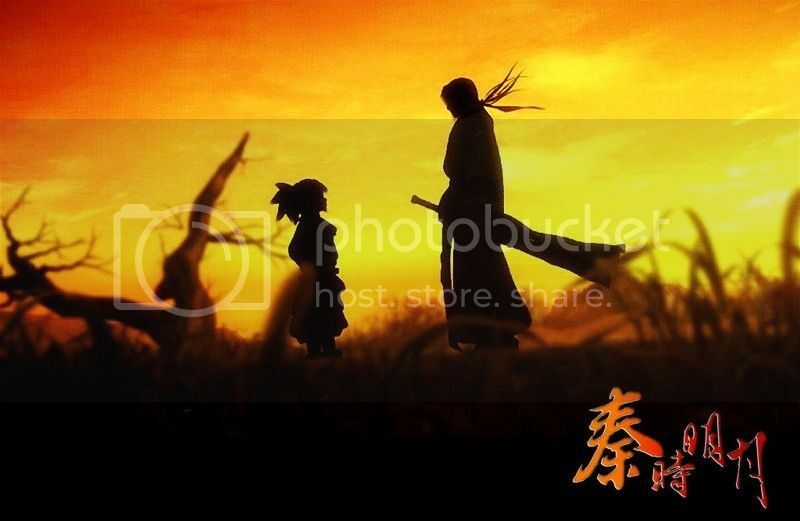 Everything about what little wuxia I have seen thus far has been great, never insulting my intelligence, and it’s taking me on quite the entertaining ride as it takes me on the journey with the characters. " Do you guys accept ancient chinese series deviations from TVB?